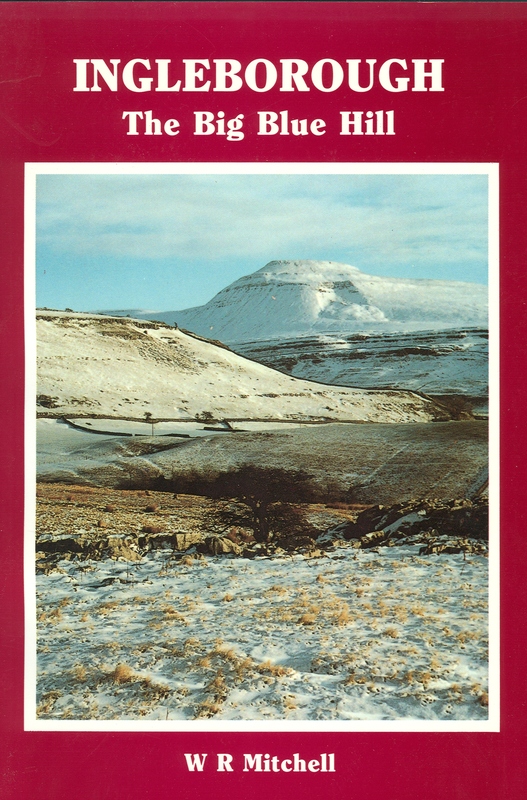 In the week of the Tour de Yorkshire, meet Kuklos, a Bradford writer who encouraged cyclists to enjoy our beautiful Yorkshire Dales. We discovered his story this week when cataloguing The Bradford Jackdaw. Edited and mostly written by Kuklos and Peter Eland, this little magazine was founded in 1904 and published weekly. The Bradford Jackdaw aimed to offer “light local reading, to shoot local follies as they fly, to amuse, to interest, and to satirise”, but not to be cruel or vindictive. 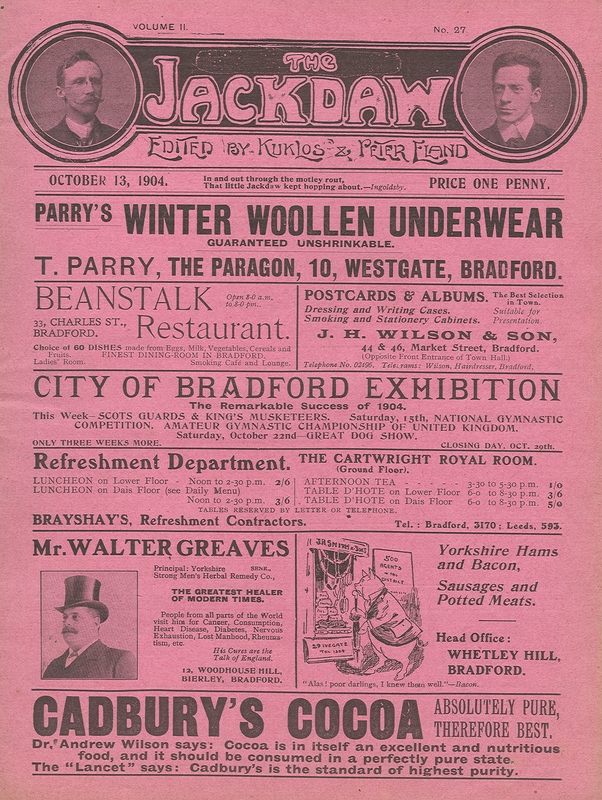 The magazine did indeed hop about Bradford, poking gentle fun at local councillors, politicians, writers, the City of Bradford Exhibition, the weather, and pretentious or silly people. It was illustrated with evocative cartoons and advertisements for local businesses, and is a wonderful source for cricket, football, music hall, theatre, fashi0n, trams … and, above all, cycling. Kuklos contributed a regular feature, “The King’s Highway”, about the joys of cycles, motor cycles, and motor cars. The feature offered practical help: choosing a machine, keeping it maintained and safe, finding suitable roads and coping with equine and other road-users. 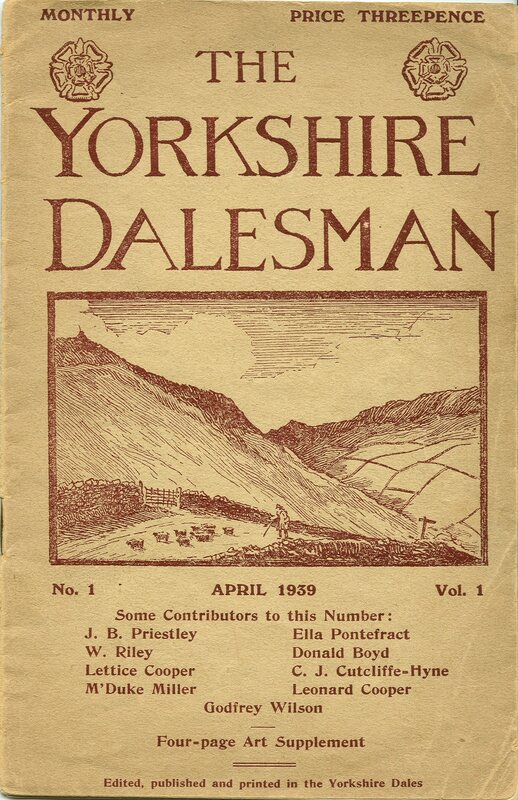 During the hot summer of 1904, Kuklos had many adventures on the roads of Yorkshire and the Lake District. His motorcycle overheated one baking day by Windermere station; poorly maintained roads caused punctures and spills or turned to tracks when least expected; horses bolted and elderly ladies fell off their bicycles at the roar of his motor-car … In the winter Kuklos “retired to his cave” (the highways all being “buried deep” in snow), shared memories of summer, and looked forward to the next summer. So who was behind the Kuklos pen-name? William Fitzwater Wray, who was born in Hitchin circa 1870. His father being a Methodist minister, he was educated at clergy boarding schools, including Woodhouse Grove, near Bradford. Wray (as the Jackdaw shows) was artistically talented and originally trained as a lithographer and engraver. It was however his ability to share his growing enthusiasm for cycling that shaped his career. Between 1894 and 1897 Britain went crazy for cycling. New technologies (pneumatic tyres, safety bicycles) created safe, light, efficient machines. Cycling offered personal mobility to all classes and new freedom especially to women. Many Bradford people took up the pursuit and ventured into the stunning moor and dale scenery which surrounds the city. 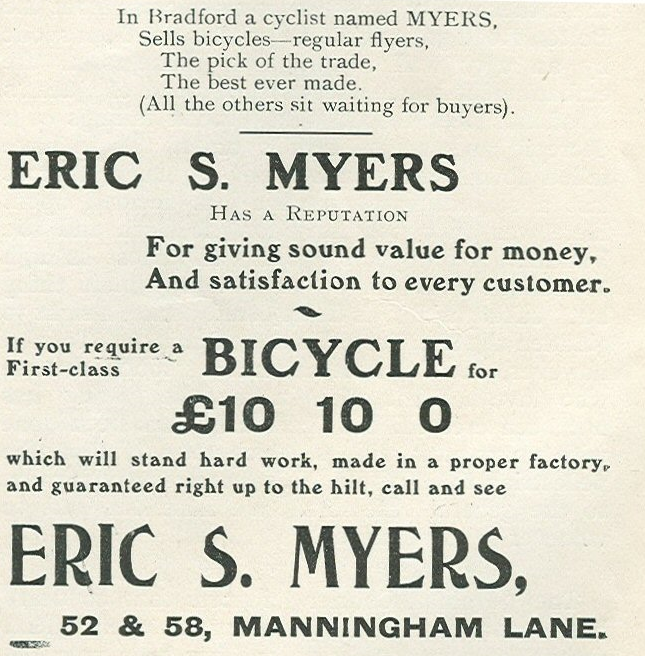 The Bradford Observer saw an opportunity to sell newspapers and advertising to this exciting new market and commissioned young writer Wray to write a regular cycling column. He knew his stuff: having bought his first bicycle in 1887, Wray had become a “keen and highly competent” cyclist, winning medals in time trials and risking long-distance rides. Fittingly, he took the pen-name Kuklos: Greek for circle or wheel, which gives us “cycle” and thus bicycle, motor-cycle etc. The Jackdaw only lasted a year. As Eland put it, “This issue concludes the second volume of The Jackdaw and also its flight … our Mr Kuklos has secured a lucrative and promising position on the London Daily News wherein his lucubrations on the gentle art of cycling and motoring now fill up a column or two every Friday”. It seems the magazine had run its course anyway. The editors struggled to find enough advertisers to make it profitable. Describing the editorship as a “delightful but heavy task”, they clearly found it difficult to fill the magazine with high quality content every week. We get the impression that Kuklos wished to spread his wings a little and that Eland was keen to return to the stage (he wrote plays and pantomimes). Post-Jackdaw, Wray became a well-known and popular cycling journalist, remaining with the Daily News, which later merged with the Westminster Gazette to become the News Chronicle, until a dispute in 1935: “the paper refused to publish a column in which he suggested that motorists were as guilty as cyclists of ignoring rules of the road from time to time”. While evidently respectful of other road-users, he was an advocate for cyclists via the Cyclists’ Touring Club. Wray published several books, and travelled widely in Europe with his wife Klossie. The photographs he took on these tours became popular lantern slide lectures during the 1920s and 30s. 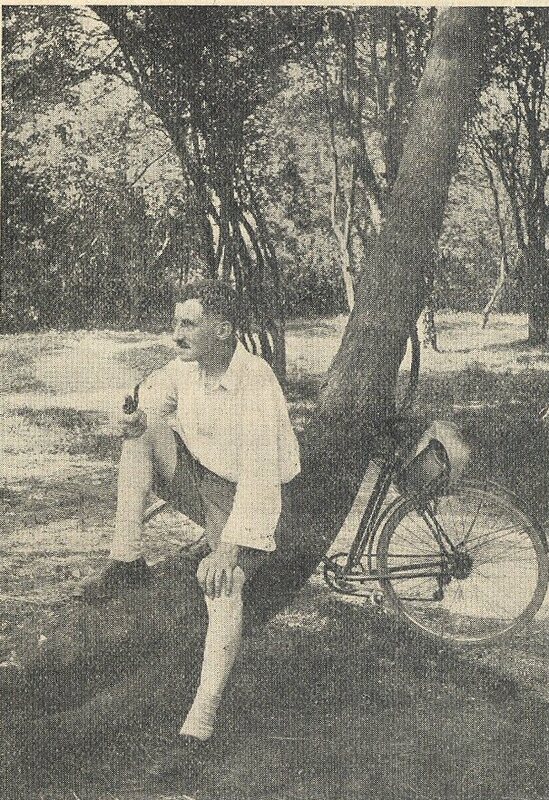 After Wray’s death, on 16 December 1938 under anaesthetic for an operation, G. Herbert Stancer wrote that “Cyclists [have] lost one of their truest friends and perhaps their doughtiest champion”. And what about Wray’s Jackdaw co-editor Peter Eland? We don’t know much about him – yet. We hope to research his story in the future. 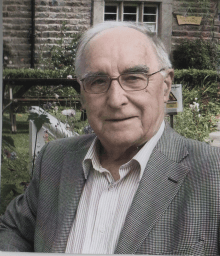 For the biographical material, we are grateful to cycling-books.com for making available the obituary, William Fitzwater Wray, by G. Herbert Stancer (The C.T.C. Gazette, January 1939, page 3) and an article, William Fitzwater Wray (Kuklos) – some biographical notes, by Tim Dawson. Dawson cites several archival and reference sources which can be followed up by interested parties. The above quotations are from these documents or from pieces in the Jackdaw. Enjoy Wray’s lantern slides thanks to Warwick University, who hold the National Cycle Archive. Follow his routes across France, Andorra, Germany, Ireland and Scotland. Many books and articles have been written about cycling in the 1890s and 1900s. I recommend as a short and accessible introduction “Cycling in the 1890s”, by David Rubinstein, Victorian Studies, Vol. 21, No. 1 (Autumn 1977), pp. 47-71. Those with JSTOR access can find the article online here. Thanks above all to Tony Yablon, amongst whose fantastic collection of Bradford books we discovered the Jackdaw!